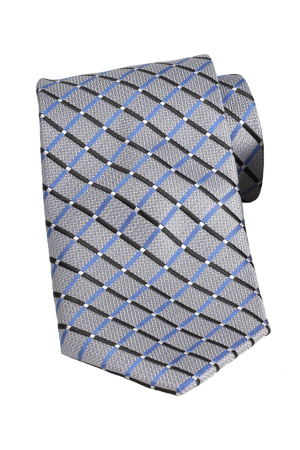 Crossroads criss cross tie pattern adds color to your neckline. A stylish way to draw attention to your face and polish your image. Ties are game changers, change your look without compromising style. Companion style for her is CR50.